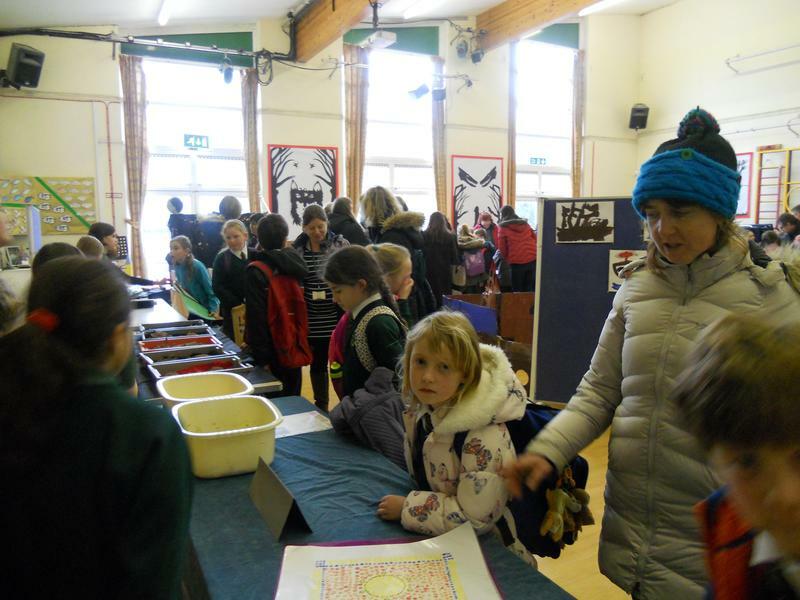 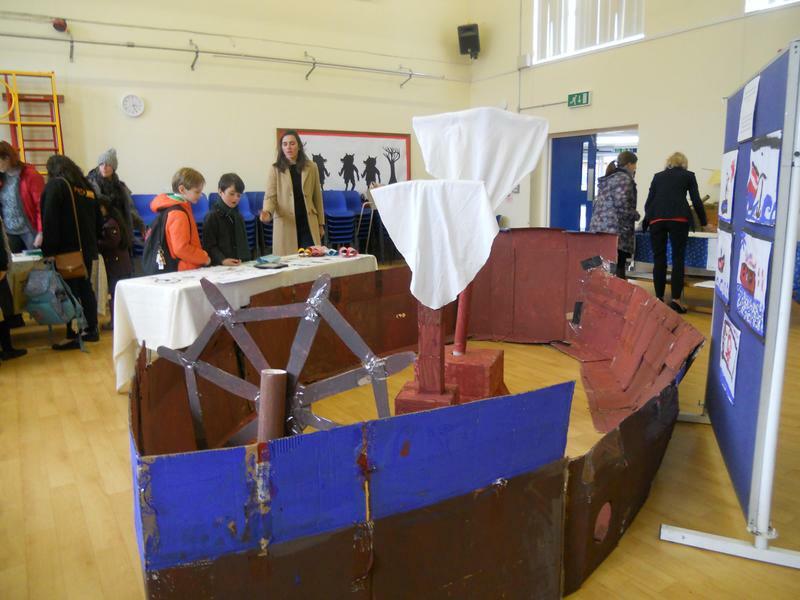 On Tuesday afternoon, there was an opportunity for parents to see some of the theme week work. 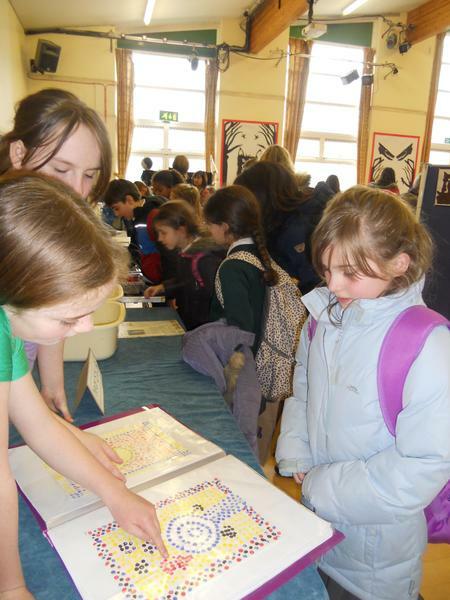 Each class presented a selection of work about their explorers and it was lovely to see the range of work on view. 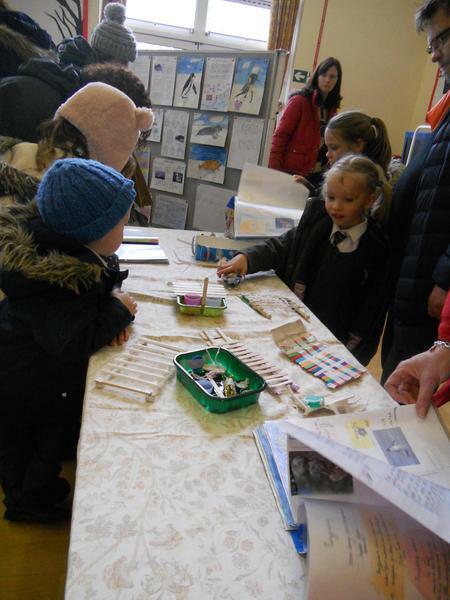 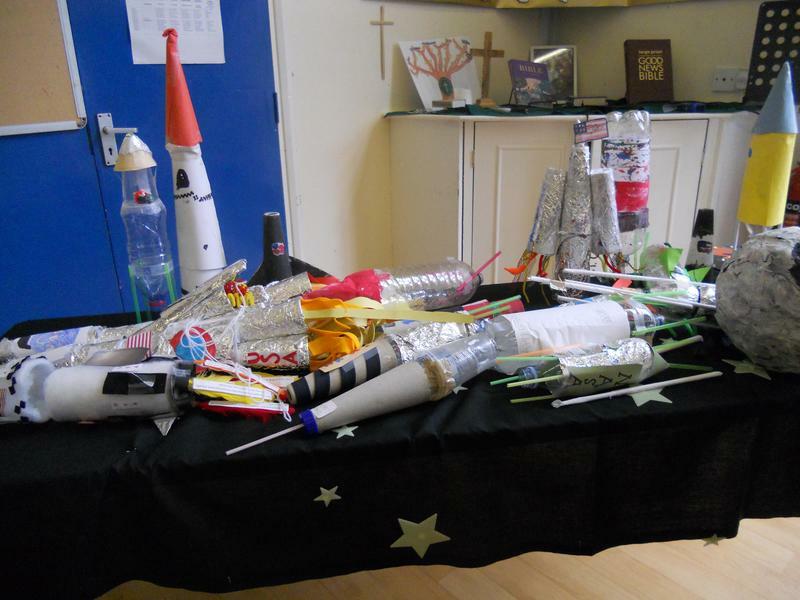 There had been plenty of opportunities for the children to use their creativity and to work collaboratively. 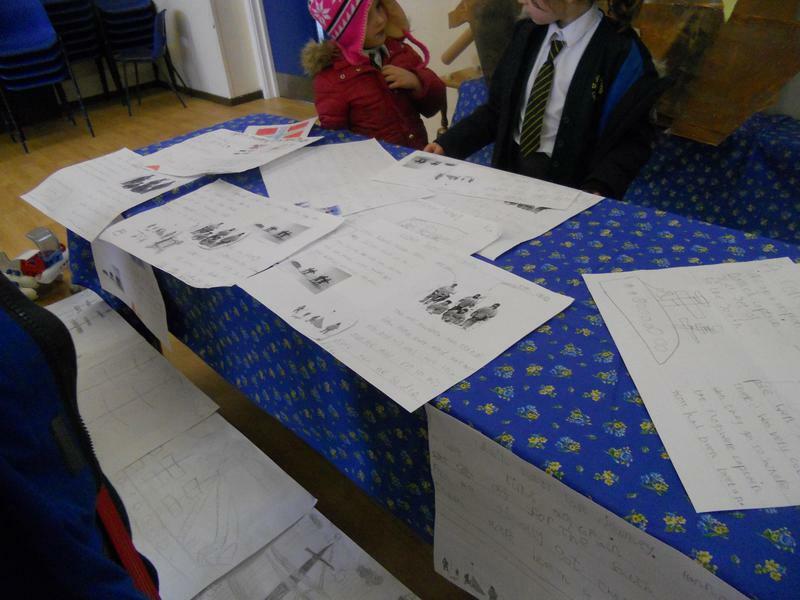 Reception's model of The Endeavour took centre stage but every class had something interesting to show. 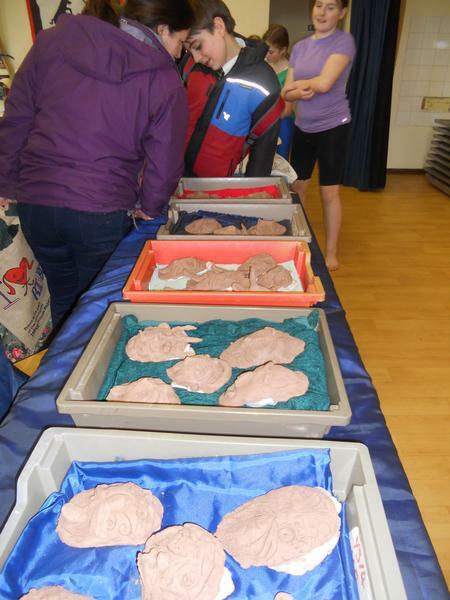 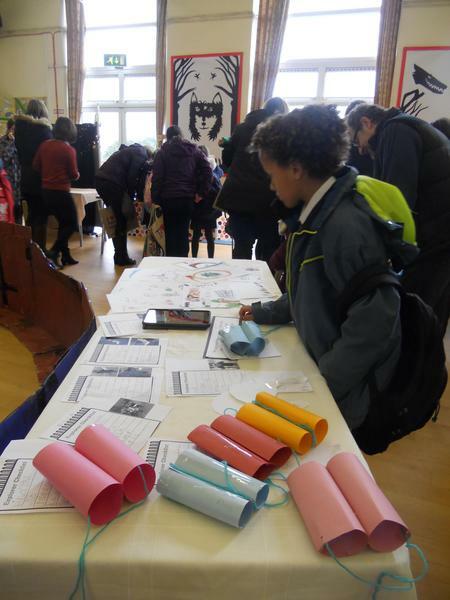 The event was well attended, thank you to all those parents who came along. 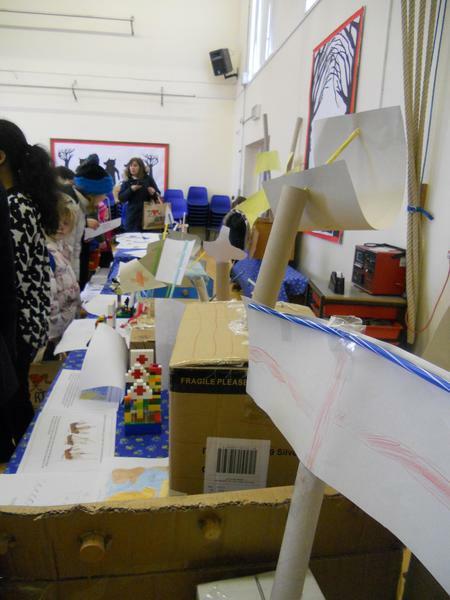 More work can be seen on the Class Pages.